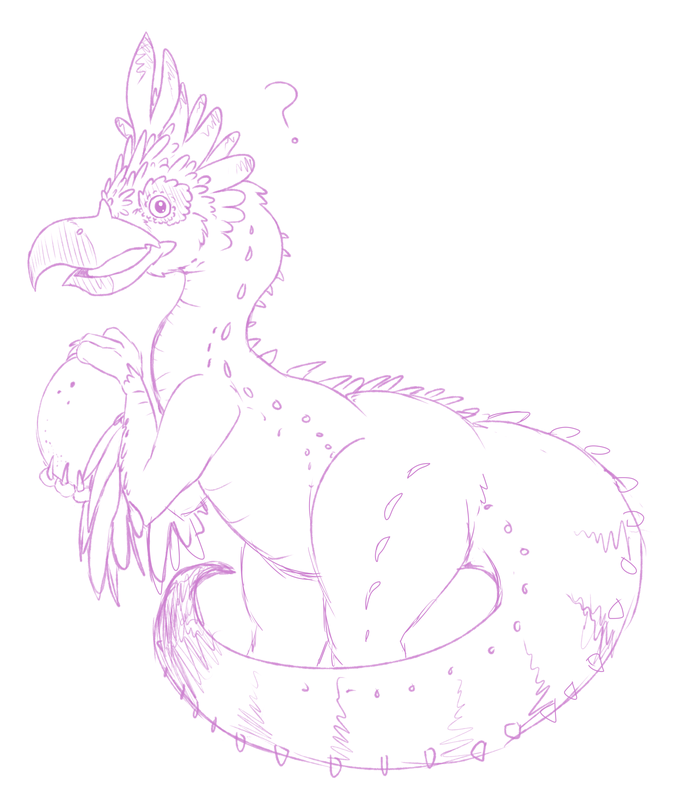 Just a quick sketch of a Kulu Ya Ku from Monster Hunter. They're so dippy but sort of cute??? He snack, he attack, and he wants his rock back.